I am 16 years old, 5'10, and weigh 155. 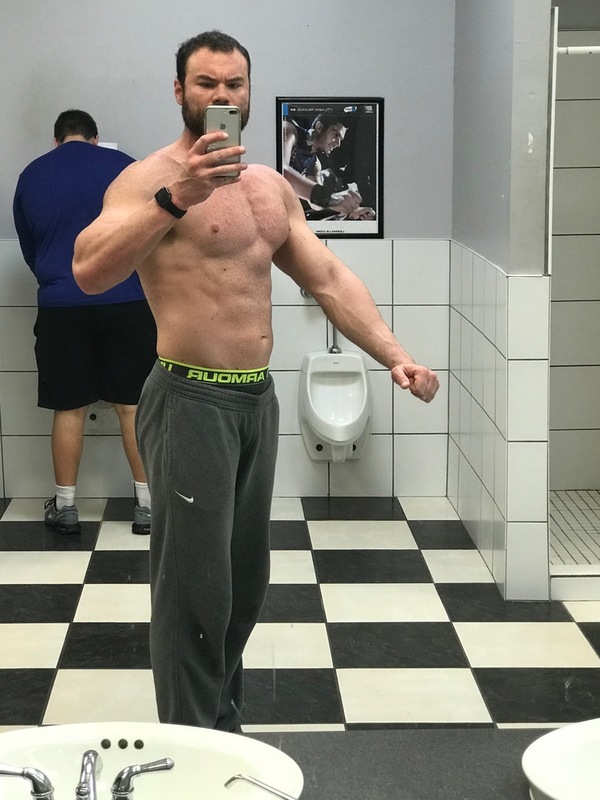 I'm a fairly lean build with no areas of visible excess body fat due to a high metabolism and (what I consider) good workout programs/training methods. I play football, basketball, and I am on the swimteam. It is swim/basketball season so I'm doing cardio type workouts at practice and lift on a 4-day routine. I don't want to get out of shape to where I struggle in swim or basketball because I am competitive and considered athletic in both, but I do want to bulk up for football because I will be a junior and 17 next season and am undersized for varsity. I lift at home with a half rack, 300 lb. set, and mobile bench with incline/decline. I take Forza Pro hybrid protein (2 scoops; 60g protein)and Carb Complex (2 scoops; 60g carbs) 3 times a day when I lift. My diet is fairly routine with a high intake of white meat and some type of food high in carbs, and lots of fruits. I need to know what could change so that I can gain size...without steroids so I don't risk ruining my future or eligibility. I don't want to get out of shape to where I struggle in swim or basketball because I am competitive and considered athletic in both, but I do want to bulk up for football because I will be a junior and 17 next season and am undersized for varsity. These goals contradict one another. You want to bulk up yet you're playing two extremely demanding cardio sports for tall, skinny people. 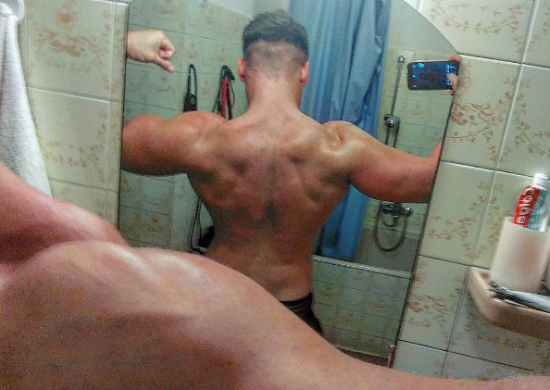 As the others say, you need to eat more calories (just to break even and not lose muscle). - Pick a sport that you would like to pursue past high school and design your diet and training program around the needs of that sport. 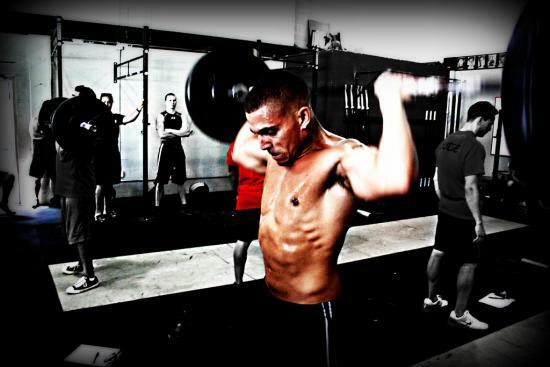 - Get a trainer/strength coach to meet with weekly (if you can afford it) or monthly. You can arrange a private session with a strength coach for as little as $40 or $50 per session. - You will get the most benefit from a program designed to improve your vertical jump (which basically correlates to squat strength) and agility. http://www.higher-faster-sports.com/verticaljumpfaq.html (see especially "What type of training split should I follow?" Good news is that you have time to put on some weight before football starts in August... but you need professional guidance and sports-specific training.